Each day, the Lake Oconee Academy campus is energized by the excitement of students learning. Our dedicated teachers and supportive school community are all focused on the success of each child and their individual educational journey. Student success is the result of traditional teaching methodologies, incorporation of modern technology, integration of Georgia Standards of Excellence, Georgia Performance Standards and the Core Knowledge Curriculum, and well developed year-long plans segmented into challenging daily lessons. Student success can be exhibited in many ways. Our exceptional faculty and staff use formative assessments to keep teachers abreast of student progress from day to day, and week to week. Summative assessments (state-developed, teacher-developed, and computer-generated) are used to chronicle short and long-term retention, as well as ensure student academic growth is meeting expectations. Our teachers appreciate the stages of a child’s growth and recognize that each student develops at a unique pace, yet our expectations for achievement are high. Consequently, our curriculum allows students to explore, and their mistakes are viewed as part of the learning process and as an important building block in their development. 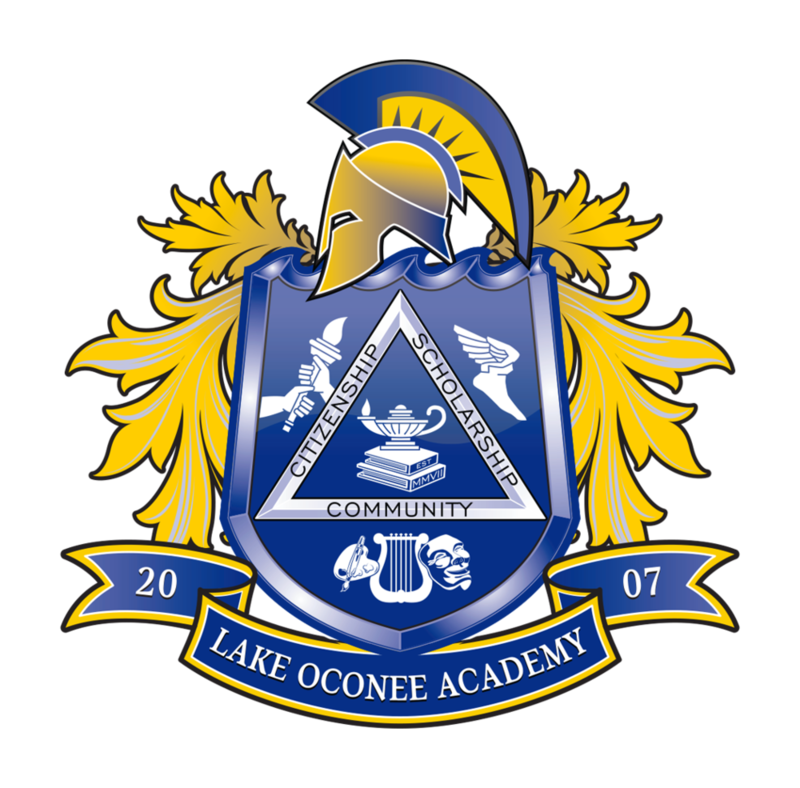 As a Georgia public charter school, Lake Oconee Academy is required to administer all applicable tests from the Georgia Milestones Assessment (EOGs and EOCs) program. Also, each year Lake Oconee Academy administers the Northwest Evaluation Assessment Measure of Academic Progress (NWEA-MAP). This test allows parents to compare the performance of their child(ren) with that of other students across the nation. It also allows Lake Oconee Academy to compare the collective performance of our school’s students to that of other schools’ students. LOA has been one of the highest performing charter schools in Georgia, and also one of the highest performing public schools in the nation. 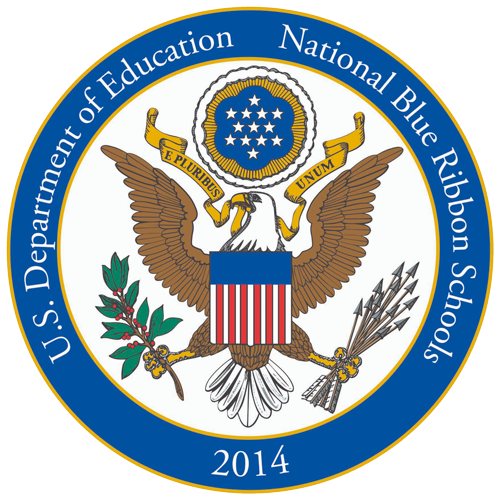 Lake Oconee Academy was selected as a 2014 National Blue Ribbon School from over 132,000 schools eligible for the award. It was also ranked one of the 2014 Best 50 Public Elementary Schools in the United States by TheBestSchools.org (#38). In 2015, LOA received a five-star rating (94.2 out of 100) from the Georgia DOE for its' 2014-15 School Climate Star Rating referring to the quality and character of school life. Recently, LOA’s high school was ranked number 10 in the state according to 2015 CCRPI (College Career Readiness Performance Index) results. The nine schools that ranked higher than LOA (from a list including elementary, middle and high schools ranked according to highest CCRPI results) are either magnet schools or schools for high-achievers that have admissions criteria for students. LOA is implementing several programs that demonstrate the global mindedness of the new International Skills Diploma Seal (ISDS) initiative by the Georgia Department of Education. The International Spanish Academy (ISA), a dual-diploma program from the Ministry of Education of Spain. These programs will combine to allow most LOA graduates to meet the criteria for the ISDS. The diploma seal is a signal to employers and higher education institutions that the student is prepared with the skills and cultural understandings necessary to be a part of a global workforce. To learn more about the innovative programs at LOA, please view the video above.